The historical city of Rome is one of the most popular tourist spots in all of Europe. Rome epitomizes the heritage and culture of the ancient Roman era with beautiful architecture and breathtaking pieces of art spread across the city. This ancient city attracts tourists from across the globe that come to bask in the enchanting history and culture of Italy. There are numerous luxurious hotels to cater to this influx of tourists that are a perfect blend of cultural hospitality along with the opulent ambience. 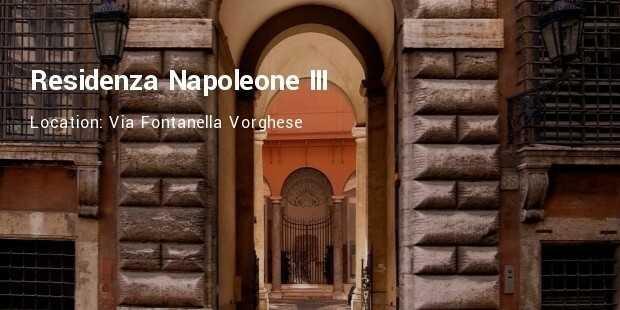 The Residenzia Napoleone III is truly a super-luxurious hotel with antique furnishings, genuine oil paintings on the walls and captivating grandness in its architecture. This famous aristocratic townhouse is known for having hosted Emperor Napoleon III himself. There are different suites that are simply breathtaking with their old-world appeal. 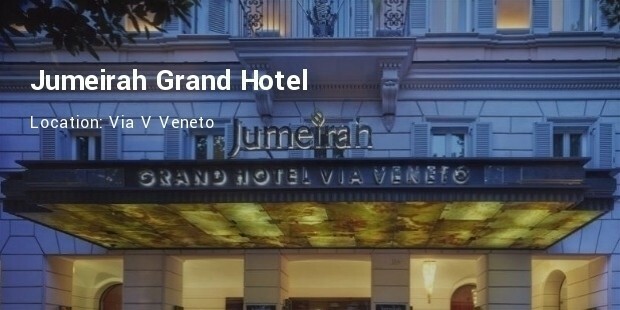 Located on the enchanting Via Veneto this is a centrally situated luxury hotel that exhibits a remarkable blend of art-deco style architecture with a saltwater pool and marble-lined Aqva spa. This is still a quaint hotel with sufficient private nooks for a drink with genuine modern art-pieces by Dali and Picasso on the ground floor. 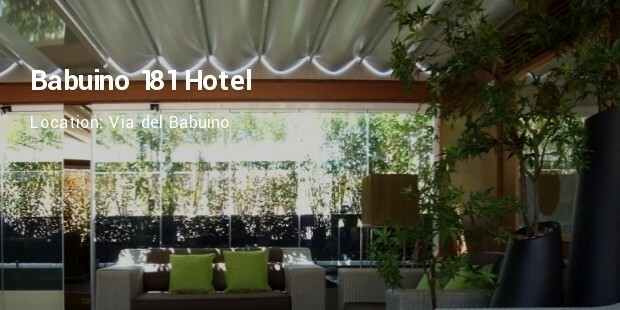 This boutique hotel is an excellent place close to the fashionable Via Condotti fashion passage. The interior is designed on the Dolce Vita retro theme and the lobby displays are chic in character. 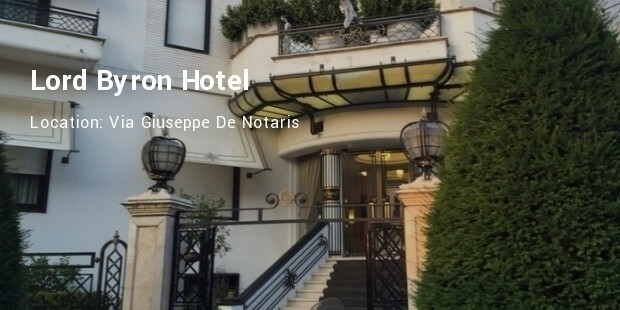 White and grey marble and rosewood four-poster beds make the 23 double-rooms and 7 suites more stylish. 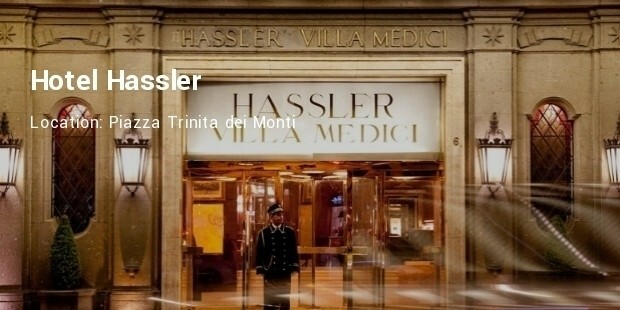 Converted from an historic townhouse the Villa Spalletti Trivelli Hotel offers a chance for a home in Rome. 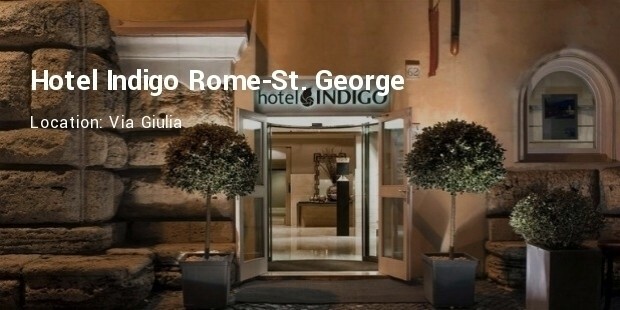 Situated very close to the Trevi Fountain and the Colosseum this luxurious hotel is filled with antique art and antiques with an enormous outdoor garden. 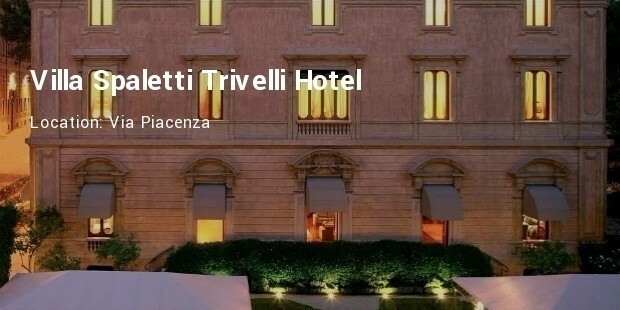 The Villa Spalletti Trivelli Hotel is also an historical landmark in the city of Rome. 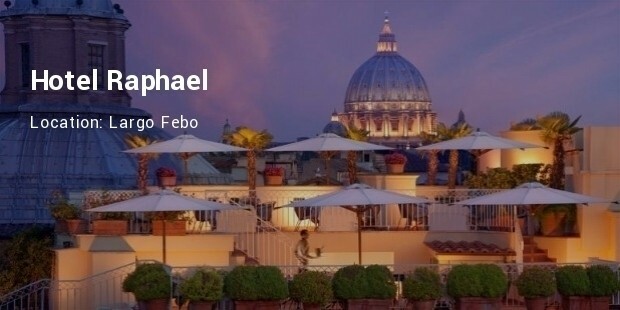 These are the most opulent and luxurious hotels in Rome that capture the unique blend of history and comfort that signifies this ancient city and its heritage. A visit to Rome would be most memorable if you get to stay in one of these lavish and luxurious hotels.